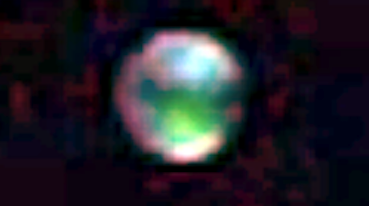 UFO SIGHTINGS DAILY: Beautiful UFO Over Christchurch, New Zealand On June 2016, Video, UFO Sighting News. Beautiful UFO Over Christchurch, New Zealand On June 2016, Video, UFO Sighting News. Original below, added light altered above. Guys, this UFO is just beautiful. When I added light to the photo, it really made the colors stand out. The green and the pink boarder are really memorizing. Christchurch is famous for its UFO sightings, and this is the best, most clearest that they have ever presented to us. 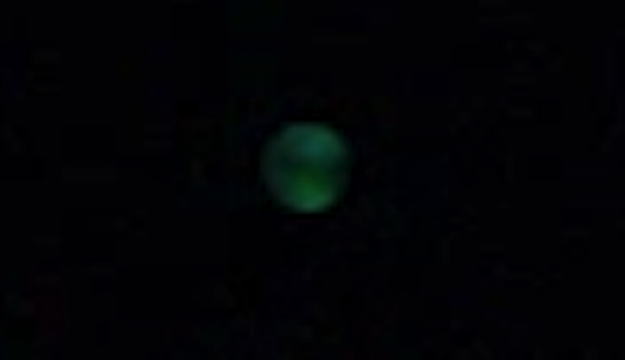 This could be a UFO with an occupant, or it may be a remote drone, that allows the alien light years away to experience most senses through it...sight, sound, smell...maybe not feeling objects, but drones like that must come closer to gather such info. Sorry for the video below, its not on Youtube and I tried to make it bigger, but its still tiny. 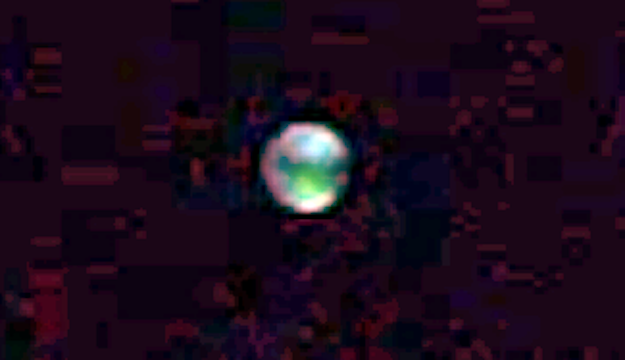 A brightly coloured sphere filmed in the night sky near Christchurch this week joins a tradition, of mysterious objects seen in Kiwi skies, stretching back at least a century. Oisin Lavelle reported seeing and filming one sphere on Monday night and seeing three on Tuesday night. He watched the Monday night sphere for two hours before it sped away amid bursts of bright orange light.